Beauty retailer Ulta's e-commerce business delivered 70% growth in its first quarter 2017, up to $104.3 million. This was its highest quarterly e-commerce growth rate since the first quarter of 2014 when the base was only $17 million. During the quarter total traffic growth was up 77% and mobile traffic rose 107%, driven by growth in pay search, affiliate, display and social including Facebook, Twitter and YouTube. Now the company says it expect to grow its e-commerce business by 50% for the fiscal year, compared to its previous guidance of 40%. "As we study our guest purchase behavior, our e-commerce business has proven to be largely incremental," commented CEO Mary Dillon. "The Ulta rewards member who shops online is also increasing their purchases in bricks and mortar versus shifting their purchases online." Dillon noted when someone becomes an omnichannel shopper at Ulta, they end up being the company's best shopper because they are spending 2.5 times the amount of money as someone who is just shopping in the physical store. About 8.5% of Ulta's shoppers are now doing omnichannel shopping. To support unified commerce, Ulta is continuously working on improving its website experience and fulfillment capabilities. Part of its $460 million CapEx is expected to be on investments in systems to improve inventory visibility, which will enable future omnichannel capabilities. Ulta.com growth in the quarter came from events such as its 21 Days of Beauty, limited time offers called Beauty Bets and Beauty Break, and special offers for platinum loyalty members. Ulta's loyalty program stands at around 24.5 million members currently. "These events are often a catalyst for retail guests to become omnichannel shoppers, which brings many benefits," said Dillon. "The number of omnichannel loyalty members continue to increase and now represent 8.6% of our members." With better than expected e-commerce growth in the quarter, the retailer notes its supply chain investments are making a significant impact. "We're very, very excited about the fact that because of our supply chain investments we're able to fulfill what the guest wanted in a way that was very exceptional," said Dillon. "We have made a lot of progress on the efficiencies in our distribution centers here over the last couple of years, we have the full assortment online now," said CFO Scott Settersten. Supply chain operations performed well in the first quarter, maintaining a high inside position throughout the quarter, while managing multiple resets, introducing new brands and getting back in stock after strong holiday demand. "Our supply chain supported ulta.com strong performance as we continue to ramp order volume shipping out of our new more efficient distribution center," said Dillon. The company is working quickly to handle its growing online demand. Construction is underway on the company's new distribution center in Fresno, CA, and is on track for a summer 2018 opening. It's expected to be able to serve up to 400 stores and 45,000 e-commerce orders per day. The distribution center will enable new distribution technology that Ulta hopes will increase productivity and reduce transit time to West Coast customers. 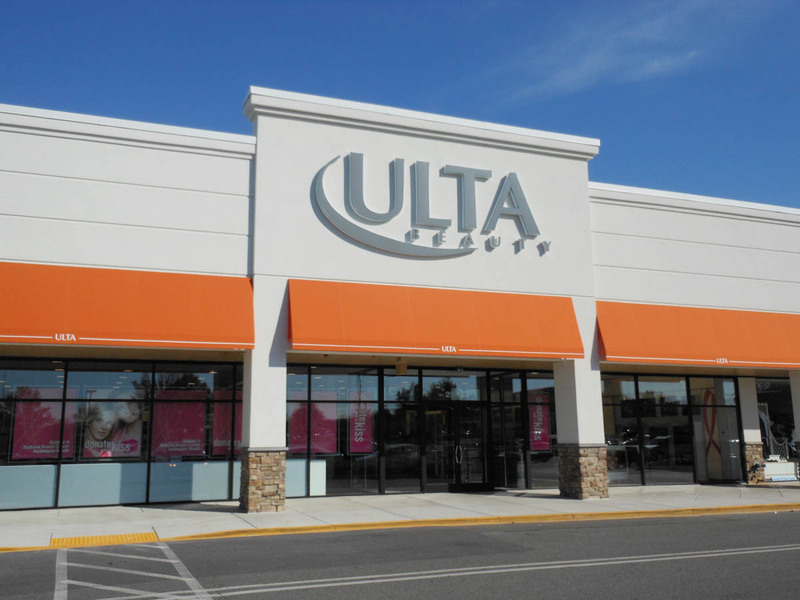 Dave Kimbell, chief merchandising and marketing officer, noted Ulta is not worried about cannibalizing stores, as its goal is to have online and physical stores work together. "We want a new guest that we acquire online to get into store as quickly as possible and then we are working hard to convert our in-store customers to online. So, there doesn’t appear to be a big trade off at this point and we see a lot of runway ahead of us."